Passing by the Dewan Dato Haji Ahmad Badawi located in Bagan Luar, Butterworth, Penang. 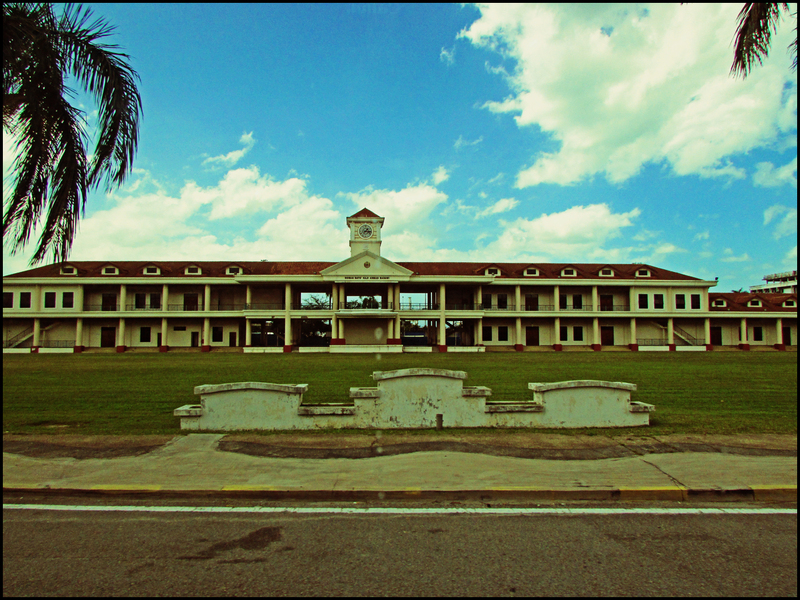 This building which faces a large open field is the community hall of the Seberang Perai Municipal Council. 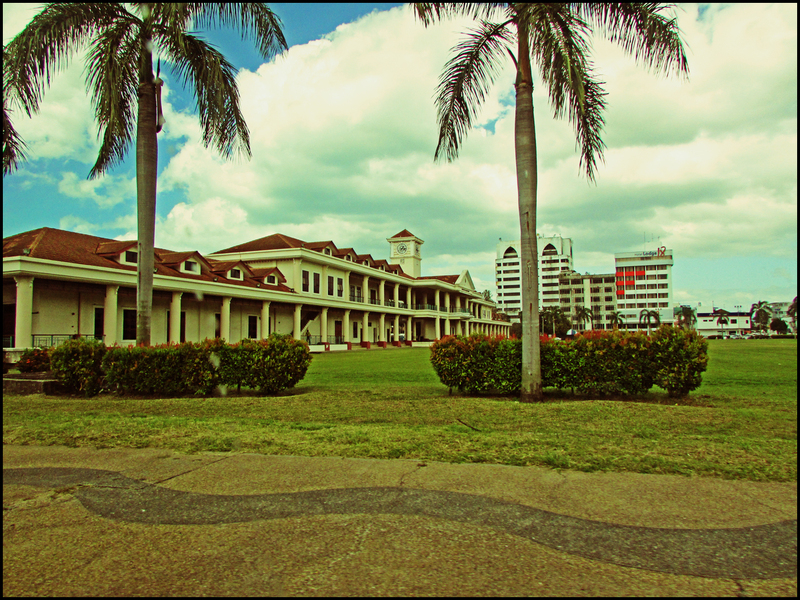 It was built during the British colonial era and served as a recreation club building back during that time. It was later renamed in honor of the late father of former Malaysia’s Prime Minister, Dato Seri Abdullah Ahmad Badawi.